TJB-INC recommends using 45 mil. EPDM Fish Safe Rubber Liner when installing a custom water feature that includes aquadic life. 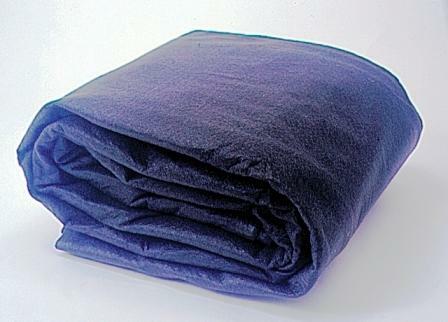 The rubber stays flexible even during the coldest months and has a 25 year manufacturer's warranty against breakdown. 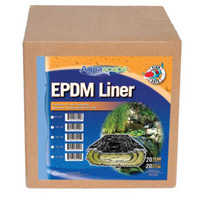 NOTE: Do not compare this EPDM Liner to EPDM Roofing Liner even though they look the same. 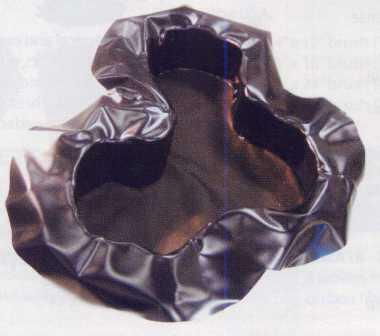 Roofing Liner has an algeacide in the composistion of the rubber that if used in a water feature, will be released and will kill all of your fish, plants, snails, turtles & frogs. 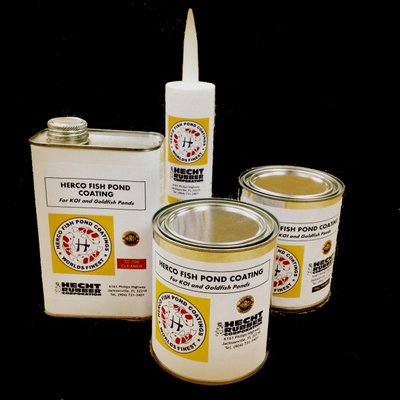 The EPDM Rubber Liner must be stamped as "Fish Safe" if it is to be used. All of our EPDM Products are "FISH SAFE"
SIZING YOUR LINER: Take the maximum width and length measurements with a tape measure. Add the maximum depth, twice (once down, once up) plus add at least 1 foot extra to each side and end (2 for width, 2 for length). You now will have enough liner to do your project. Liner comes in 5’ increments of width. Round up to the next size, not down. 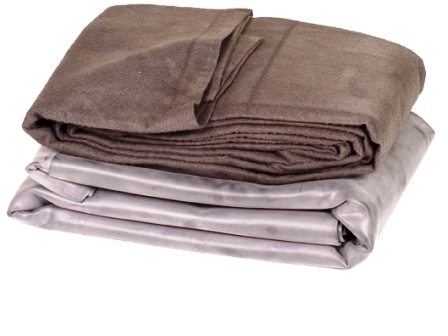 Always use an underlayment fabric under your liner. Sand won’t stay on a vertical surface. It’s cheap protection for your liner. You wouldn’t install new carpet without pad, don’t install your liner without one either.